At the risk of adding too much to my plate, I’d like to start another series on the blog, mainly for my own purposes. Since I graduated back in December, I decided that I would spend my extra time reading books that I was unable to during my undergraduate career due to time constraints or whatever else. In keeping with the promise I made to myself, I have read six books up to this point this year (which may not be much to some, but with a toddler running around, I have to say I’m impressed with myself! ), and plan to read about thirty to forty by year’s end. While doing so, I would also like to start an intensive book reviewing series. 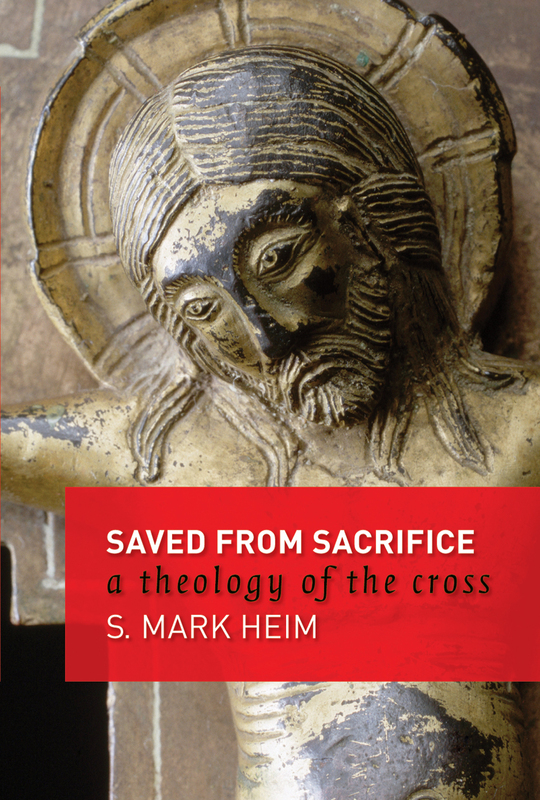 I’m not sure how often, but the current plan will be weekly, and I would like to start with Mark Heim’s Saved from Sacrifice: A Theology of the Cross (if you would like to see the other books I plan to read this year, click here). 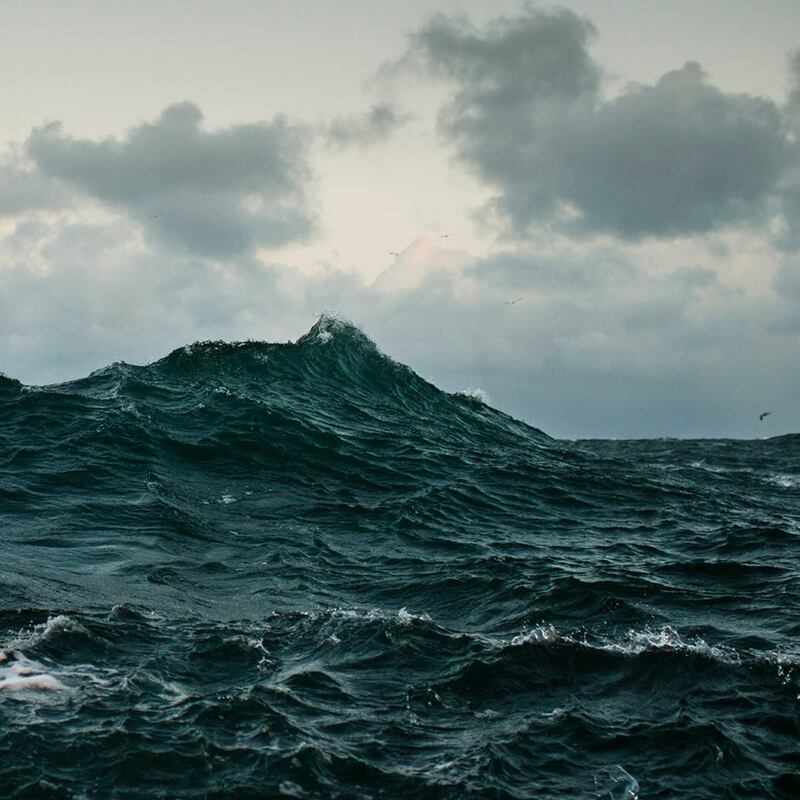 Since the period of deep doubt and deconstruction of my faith began (it is by no means complete, nor do I think it ever will be), I have found my former understanding of the atonement as a penal substitution both untenable and – the more I read – unbiblical. This is where Saved from Sacrifice comes in. In his rethinking of the atonement, Heim is most strongly influenced by René Girard’s mimetic theory and sociological discoveries. These topics will be covered as we engage with Heim’s writing, chapter-by-chapter. Bear in mind that my primary reason for these reviews is for my own future reference. However, if you are reading and feel like you can contribute helpful dialogue and push-back, I will gladly welcome it! So, let’s kick it off! Heim starts the introduction with a recognition that any book about the atonement will be necessarily lacking. 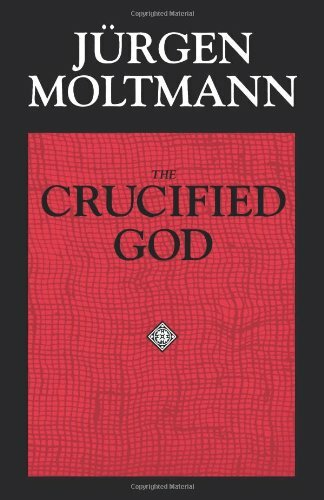 To reduce the work of Christ to simply the crucifixion and/or resurrection is always a mistake, and the author recognizes this from the start. However, this does not eliminate the need to talk about what happened at the cross, and why it’s important. Most of the current evangelical atonement theologies center around Christ as a sacrificial atonement for the sins of humanity. In other words, humanity has disobeyed God, and because of this, God’s sense of justice requires a blood sacrifice in repayment. Jesus, in this scenario, operates as the sacrifice that takes the punishment we ‘deserve,’ thereby allowing us to once again live in harmony with God (assuming we intellectually assent to this ‘truth’). Of course, this is not to say that we need to scrap the atonement entirely for the sake of making Christianity somehow ‘relevant.’ Instead, we need to find an atonement that is both viable for the 21st century and takes biblical authority and tradition seriously (a point I agree with, even in spite of my disdain for ‘inerrancy’). Penal Substitution – We’ve already discussed this one somewhat, so I’m not going to rehash. Plus, if you’re Evangelical or have Evangelical friends, you have no doubt heard this theory in one way or another. Moral Influence (or ‘Exemplarist’) – This theory suggests that Christ’s death “is meant to save us by making such a moving exhibition of God’s love that we are inwardly stirred to gratitude and service in return” (5). Though I could be wrong here, it seems to me that most of those who adhere to the ‘exemplarist’ model don’t (or at least don’t need to) take the divinity of Christ seriously. Heim also notes that it is best to understand Christ’s death within this theory not as “a transaction, but an inspiration” (5). Christus Victor – If you are at all familiar with The Chronicles of Narnia, particularly The Lion, the Witch, and the Wardrobe, then you may have a pretty good idea of how this theory works. Essentially, the cross is seen as God’s victory over some kind of power or third party (e.g., Satan, sin, etc.). God’s victory comes about by either paying a ransom (as if God is powerless to save humanity any other way) or “some form of trickery” — (think about how shocked the White Witch was that Aslan came back, despite their ‘deal’ to save Edmund). The Incarnational Model – Rather than focusing on the crucifixion as the crux to God’s saving work, the incarnational model views the divine incarnation in Jesus as the saving work. “God retraces the whole pattern of human life… transforming from within what has gone wrong with sinful humanity” (6). This theory/model focuses on God’s solidarity with humanity, up until and even through death. The problem, for most people, is the notion of Christ as ‘sacrifice.’ Not only is the language archaic (i.e., some of its meaning is lost on us as modern westerners), but – to put it bluntly – it just sounds sort of sadistic. If we are going to take both Scripture and tradition seriously, we cannot simply get rid of the sacrificial language. However, what we can do is re-imagine it – hopefully in a way that gets closer to what Scripture was saying and more closely relates to Jesus’ peaceful, non-violent mission. As Heim re-imagines the sacrificial language, he writes that the Gospels (and particularly the passion accounts) turn sacrificial language on its head. Normally, in ancient sacrificial scapegoating cultures (which is common to nearly every society, according to Girard), “communities solve their internal conflicts by uniting against a chosen victim… [which] staves off more generalized factional or retributive violence” (15). Not only that, but generally, the victim in these cultures generally stayed ‘invisible.’ Their story was unimportant; they were simply a means to an end. The Gospels, however, not only show God entering into our broken system of ‘justice’ – they tell the story from Christ’s (the victim’s!) perspective. The victim is no longer invisible, but is put on display for all to see. This is where Heim will continue his writing, and where we will begin next time. This entry was posted in Atonement, Book Review and tagged atonement, Christianity, christus victor, crucifixion, Evangelical, mimetic theory, non-violent atonement, penal substitution, Religion, rene girard, s. mark heim, sacrifice, scapegoat, Theology, theology of the cross on March 6, 2013 by Anonymous Theologian.